Please remove the 0-100km/h time of 5.8 s! It is simply unrealistic! The actual time is well above 6 seconds. This 272 PS version did 1:20.2 in Hockenheim Short. 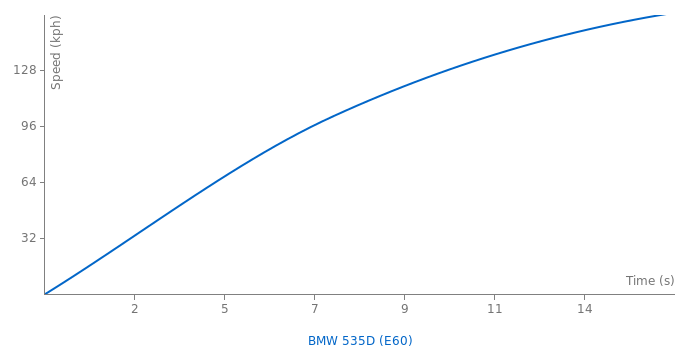 ...Mit 1.20,2 Sekunden nimmt der BMW 535d dem mit 1.20,5 Sekunden geringfügig langsamereren BMW 545i exakt drei Zehntel ab. This is the old model, not the new one. 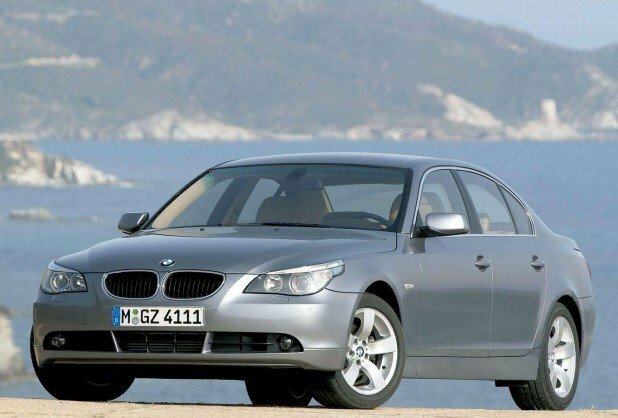 BumRush, you are the submitter of this car, please tell me that this car is the 272 PS pre-facelift BMW 535d or the 286 PS facelifted version. The Top Gear time was done by the 272 PS or the 286 PS version? If it was done by the 272 PS version then this car should be deleted, because the 272 PS version has already been added. This car has 286hp and 427 ft/lb of torque. Anyway, it's a brilliant car just like any 5 Series.